We make our signs right here! 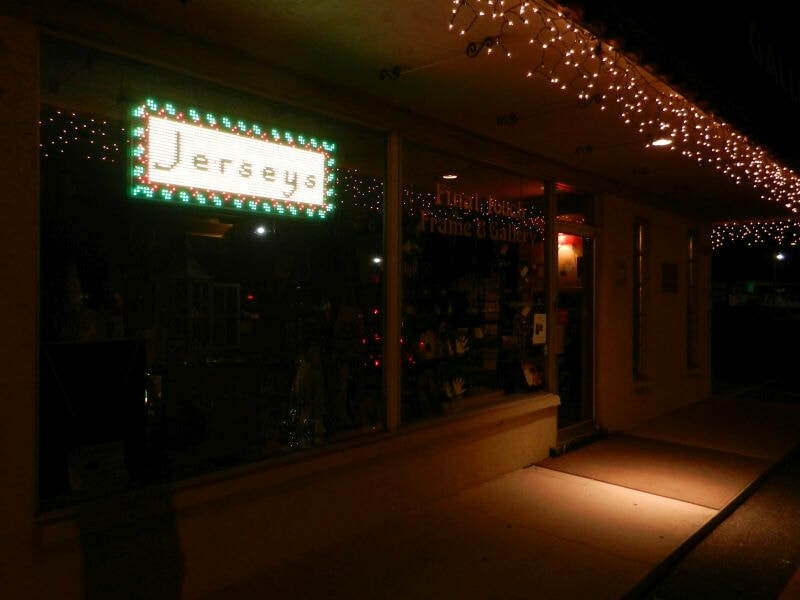 All our signs are made right here in Venice, Florida. 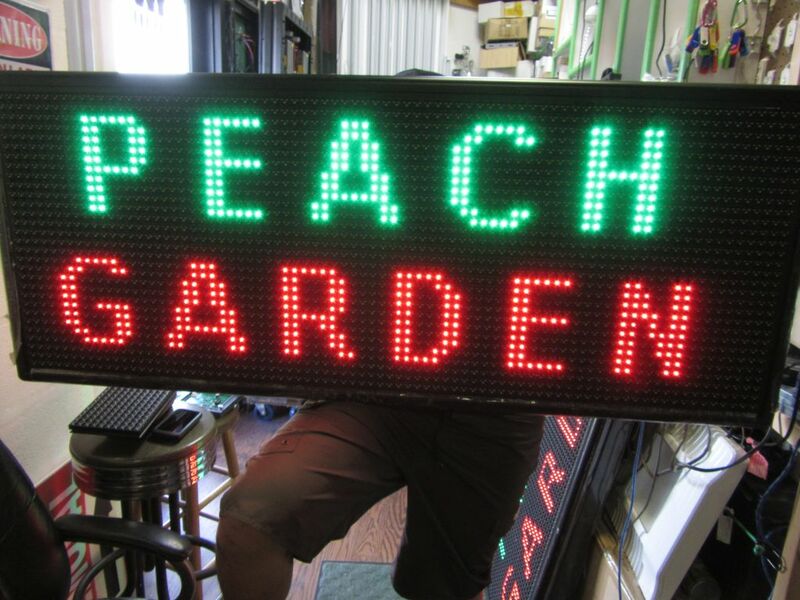 With this ability, we are able to create custom signage that will fit according to your specs. 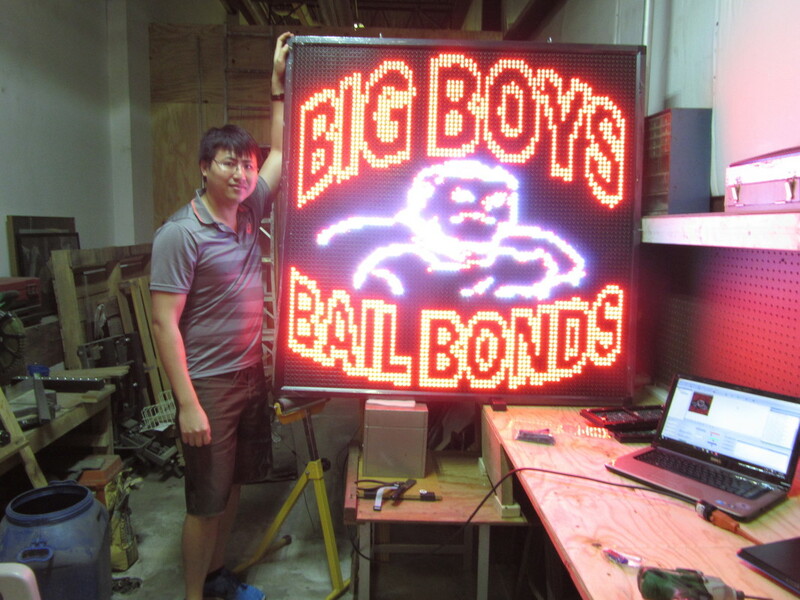 ​Any questions, problems, or anything relating to LED signs shoot us a message! Feel free to drop off some comments or questions below.